Unser Fotopartner Alphafoto garantiert auch 2018 für actiongeladene Bilder! Nach den BLT können Sie diese hier bestellen. Notre partenaire de photographie Alphafoto garantit pour des images plein d'action! Après les Journées des Courses, vous pouvez les commander ici. Our photography partner Alphafoto guarantees for action loaded images of all runners. After the Biel running days, you can order your pictures here. The Biel Running days supports The Cerebral Palsy Foundation. 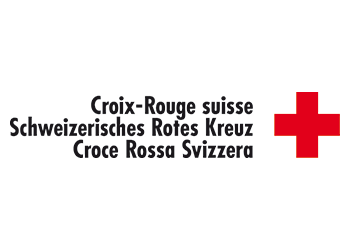 You can help support people in Switzerland suffering from Cerebral Palsy too by donating! Post Account: 80-48-4. All participants of the Nighttime half marathon will have a special marking on their back in order to distinguish them from the participants of the other races. We highly recommend to take out a cancellation insurance when registering online. After the completion of the race there will be a Shuttlebus available for your return to Biel.